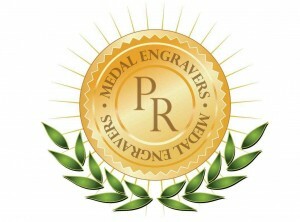 Commemorate your achievement with personalized engraving. 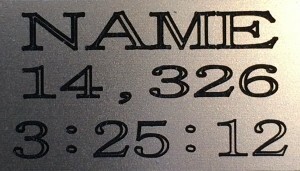 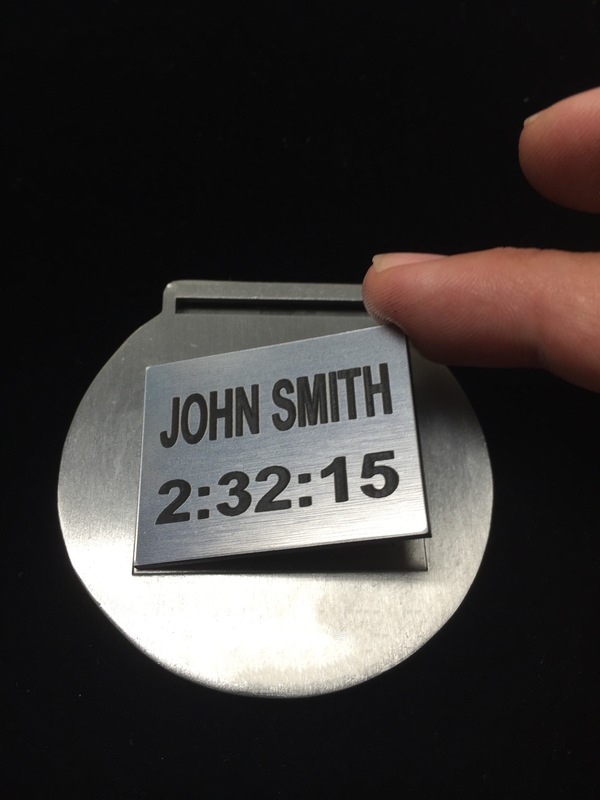 Etags® (Engraved Tags) includes your name, place and finish time and ships directly to you. 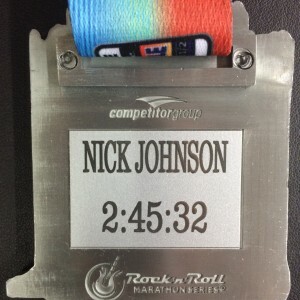 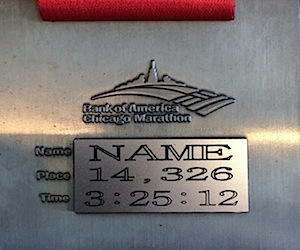 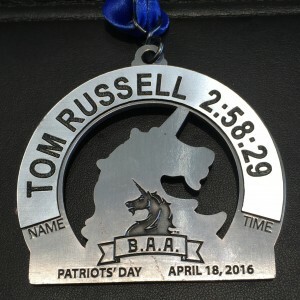 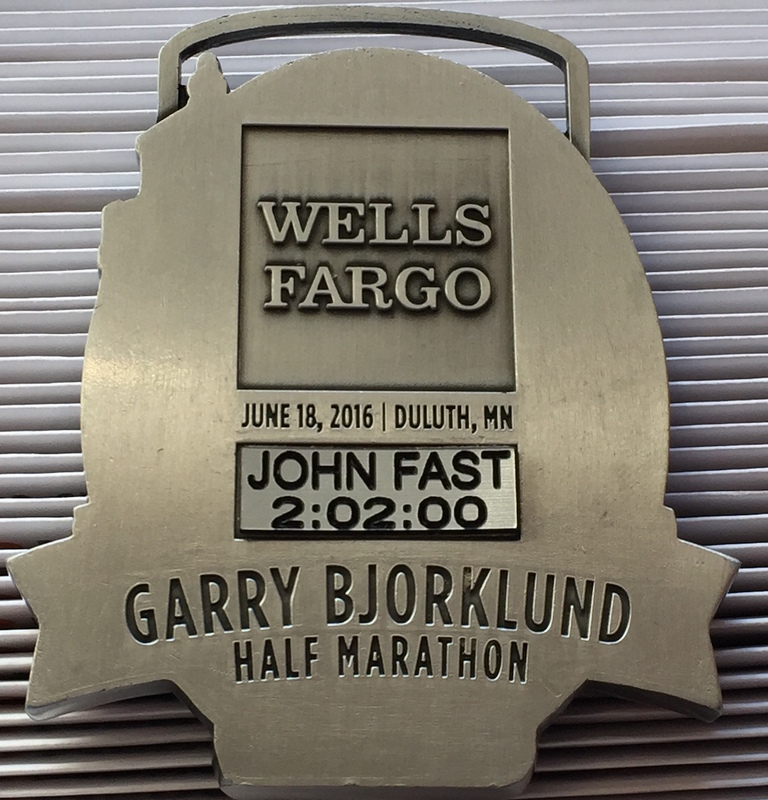 With Etags® you simply peal the adhesive back and stick to the back of your medal. 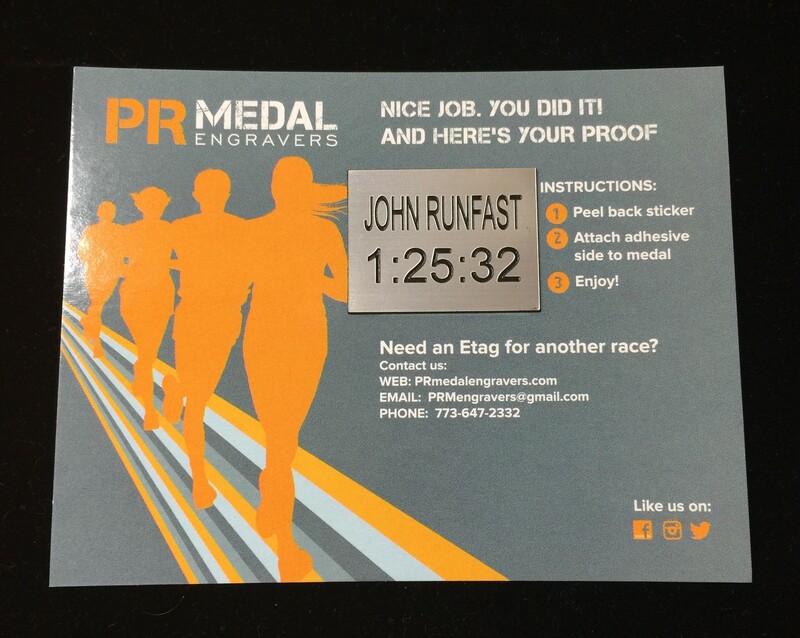 This special adhesive is made exclusively for your Etags® and permanently bonds to your medal. 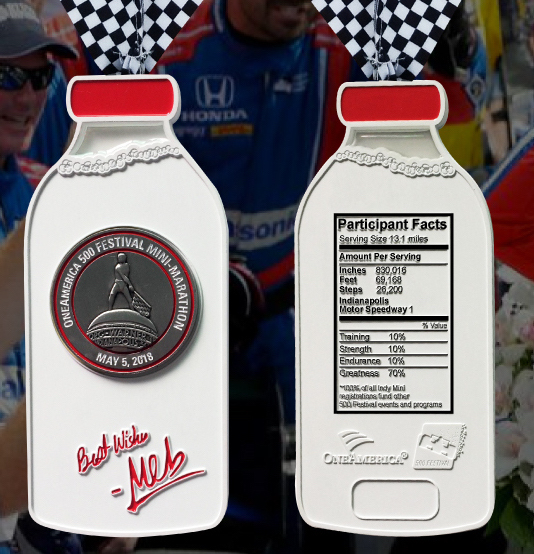 To Order your Etag now please select your race from the options below and fill out the form with your personalized information. 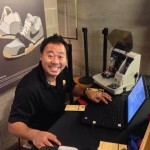 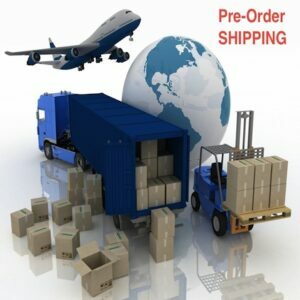 We look forward to working on your order. 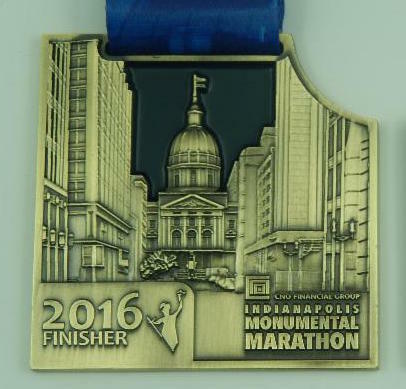 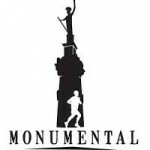 We Now Accept Pre-orders for upcoming races. 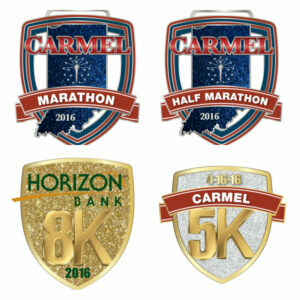 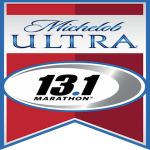 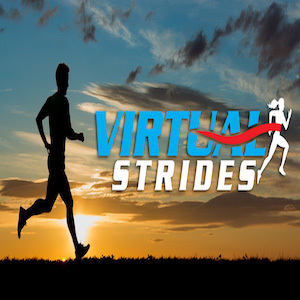 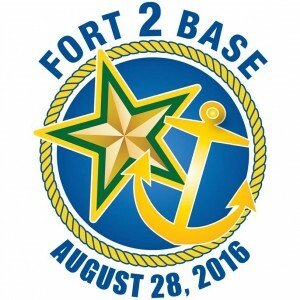 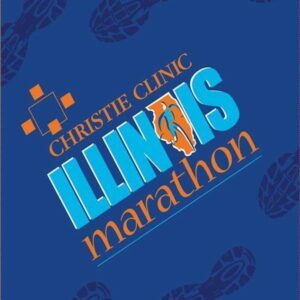 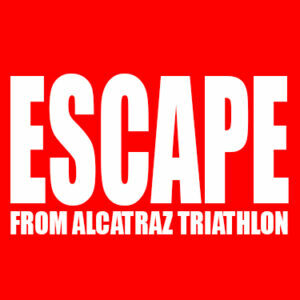 Select the upcoming race and once completed your Etag will be shipped out shortly after the race completes.